It’s always nice to be recognized for doing what you love. 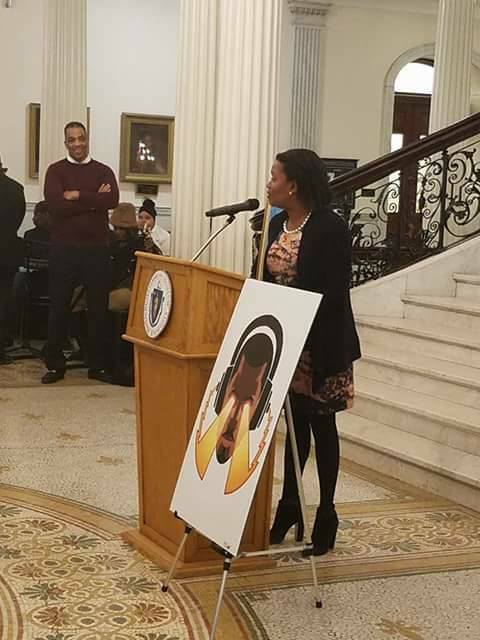 On February 6, 2017 I received a citation from the Commonwealth of Massachusetts’s House of Representatives for my work in the Arts. 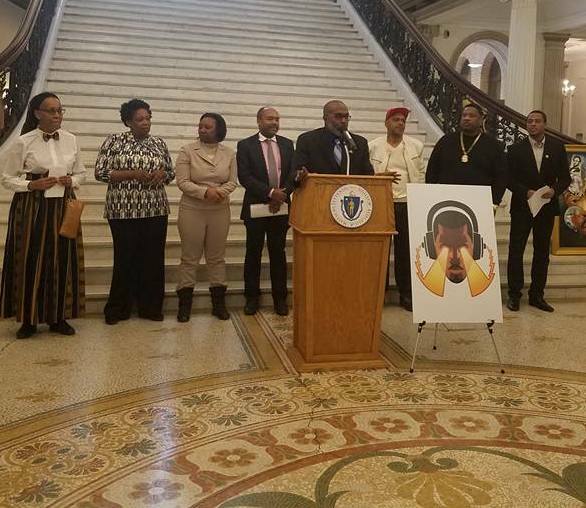 The event was organized by the ACAC (African, Caribbean, American Advocacy Coalition) to encourage more legislation for funding in areas that affect everyone throughout the state of Massachusetts, like healthcare, restorative justice and the arts. 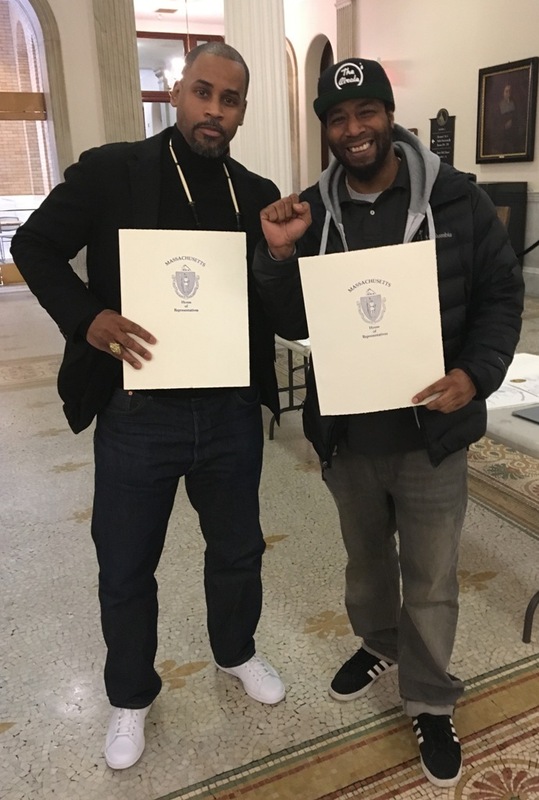 Fellow honorees acknowledged for their contributions to Arts and Culture included Boston’s own Maurice Starr (music producer best known for introducing the R&B group New Edition to the world) and Hip-Hop legend EdoG. It was a great day! 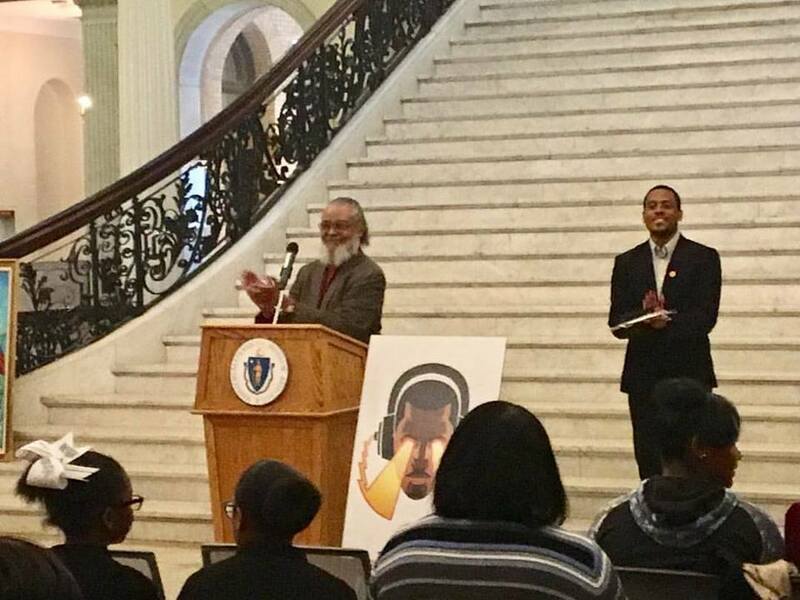 This entry was posted in Blog, Events, Press and tagged ACAC, Advocacy Day, African Caribbean American Advocacy Coalition, Arts and Culture, Byron Rushing, Citation Ceremony, Clifton A. Braithwaite, Dan Cullinane, EdoG, Leon David, Linda Dorcena-Forry, Massachusetts State House, Maurice Starr, Rob Stull, Rob Stull Art, Rob Stull Artist, Stan Jenkins, State House Boston, Steve Starr, Wyatt Jackson. Bookmark the permalink.